Did you know you can increase your productivity at work just by eating the right foods? Everyone acknowledges that this is linked to the satisfaction of enjoying a full meal. But what if, instead of sending you into a food induced sleep, your menu choice could propel you into an invigorated sense of purpose and productivity? There’s no trick – it’s just about food groups and balancing them correctly. The NHS call this the ‘Energy Diet‘. At Feedr, wellness is at the heart of everything we do. 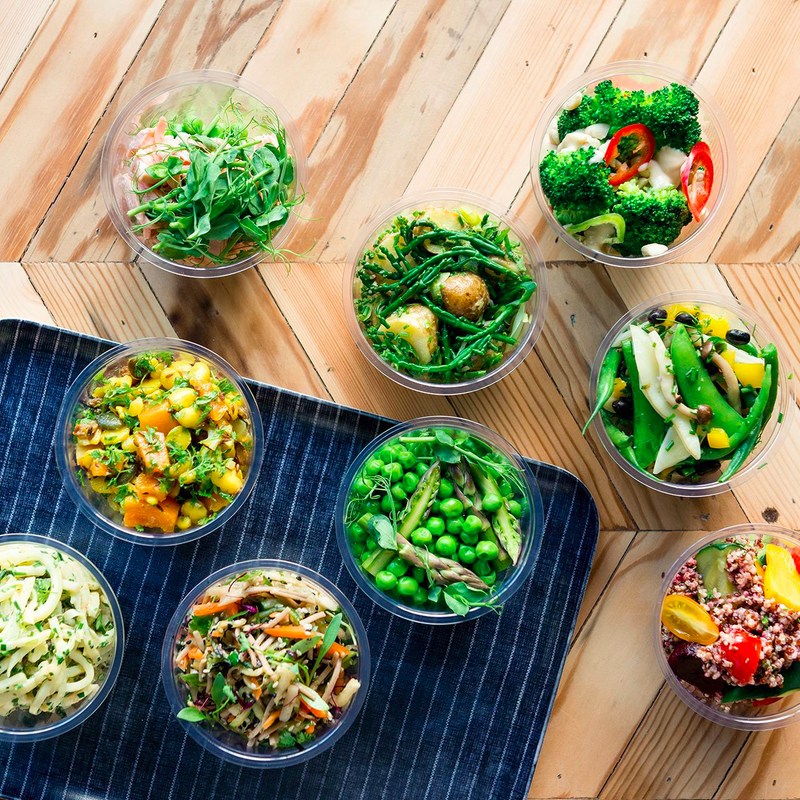 We’re on a mission to help everyone in London access healthy, balanced office lunches to suit any dietary needs. Our vendors do an amazing job of creating delicious balanced meals using the food groups above. So what are you waiting for? Balance your food groups and impress your colleagues with the superhuman speed at which you tackle that to do list!